Kiehl's Pop-up Store in Canal Walk! / Gee Whiskers! Kiehl's Pop-up Store in Canal Walk! 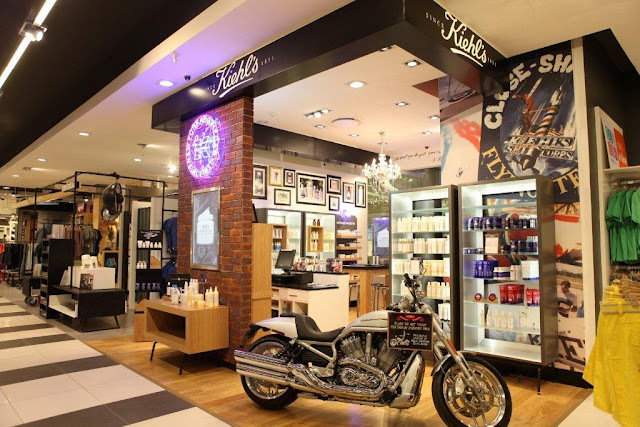 By now I am certain that most of you Capetonians have heard the great news that Kiehl's is going to have a pop-up store in Canal Walk Edgars from mid December until the end of January 2013. I am so excited to go check everything out and get to sample all the goodies I've been longing to try out for myself. I know I definitely want to get myself some Midnight Recovery Concentrate because the little samples I received in my Rubybox and from the prize I won are running out. I can't wait for the actual store to open in Cape Town and I am already telling myself that I need to control myself when entering the store. I have this mental image of me doing a dash around the store where I just stick my arm out and run around the shop emptying the contents of the shelves into a trolley. Until then, I can at least visit the pop-up store in Edgars, Canal Walk. 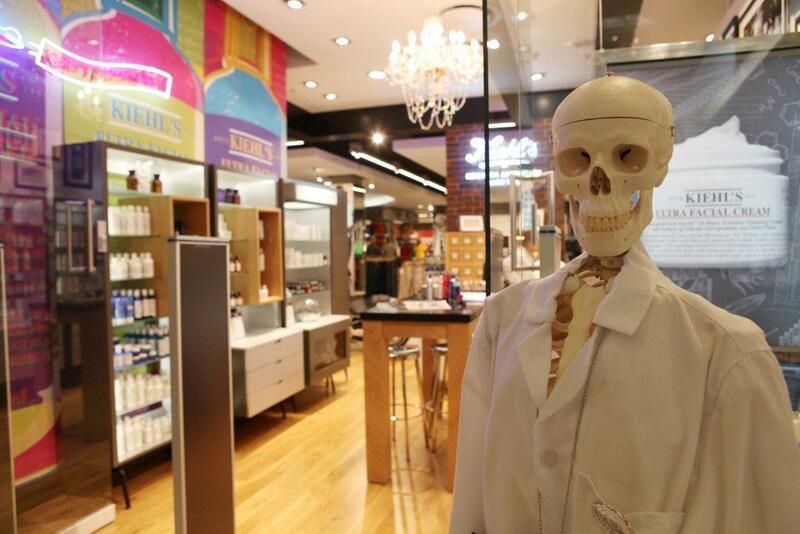 The Joburg Kiehl's store - how amazing!